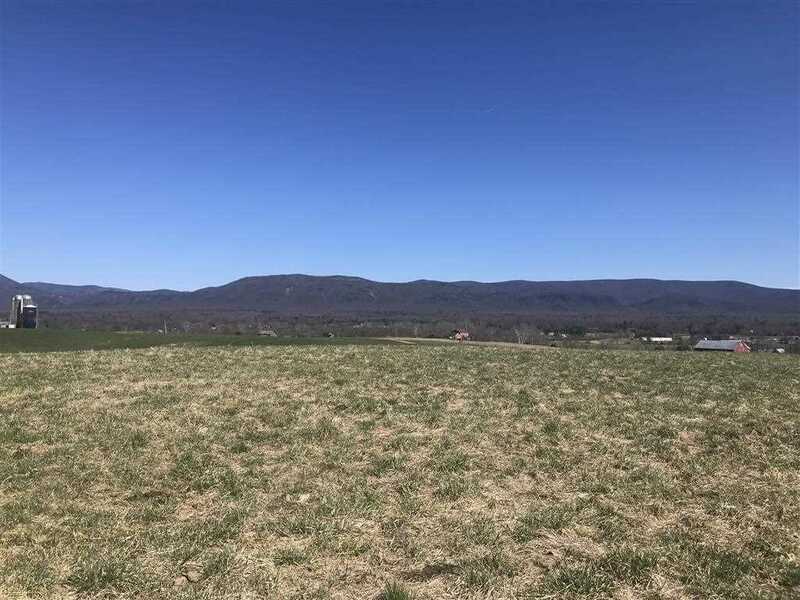 Beautiful nearly level building lot with a panoramic view of the Blue Ridge Mts at Shenandoah National Park to the east, and Massanutten Mt. to the north. 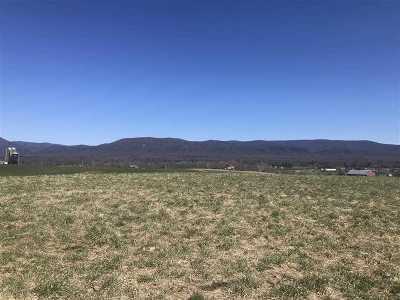 Quiet country setting with large farm fields on either side. Approved for a 3 BR conventional septic field.